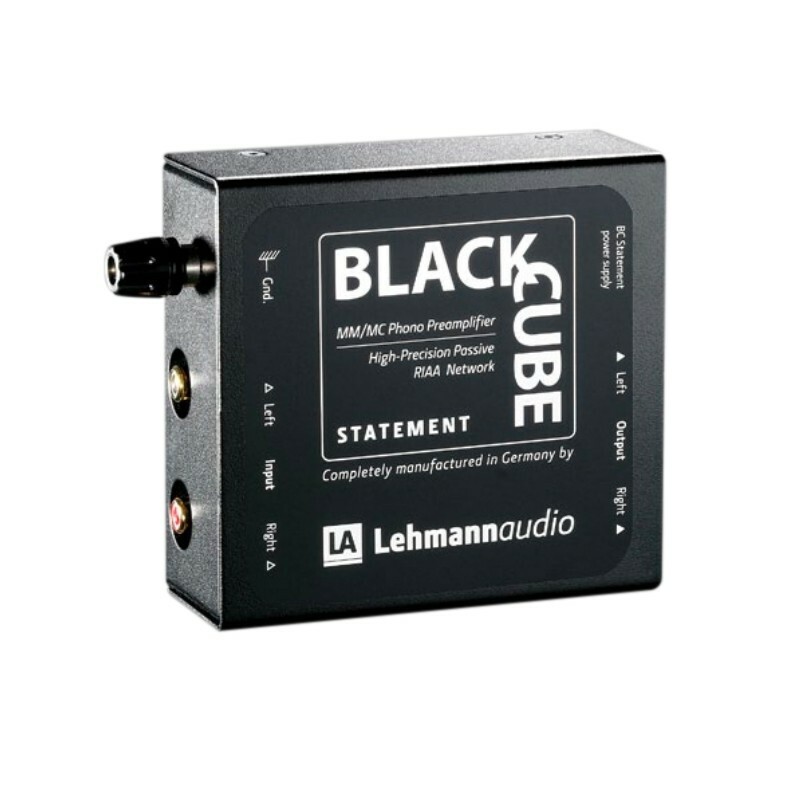 After the great success and career of the Black Cube since 1995, in a bid to make the legendary product available to all, Lehmann Audio has released an affordable variant of their top-selling product that goes by the name of Black Cube Statement. 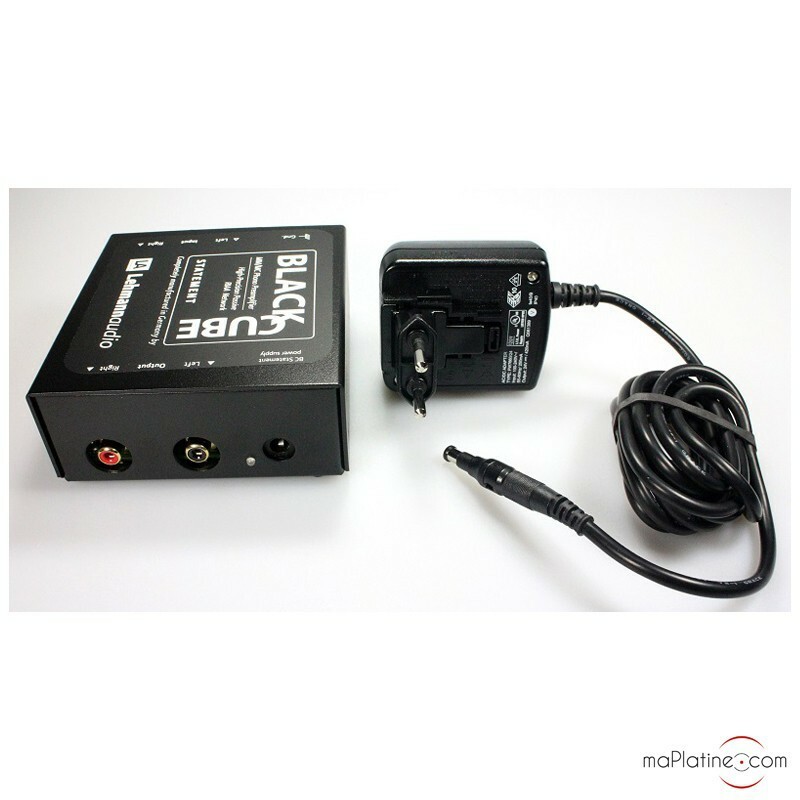 From the outside, the two products look similar, except for the power supply. 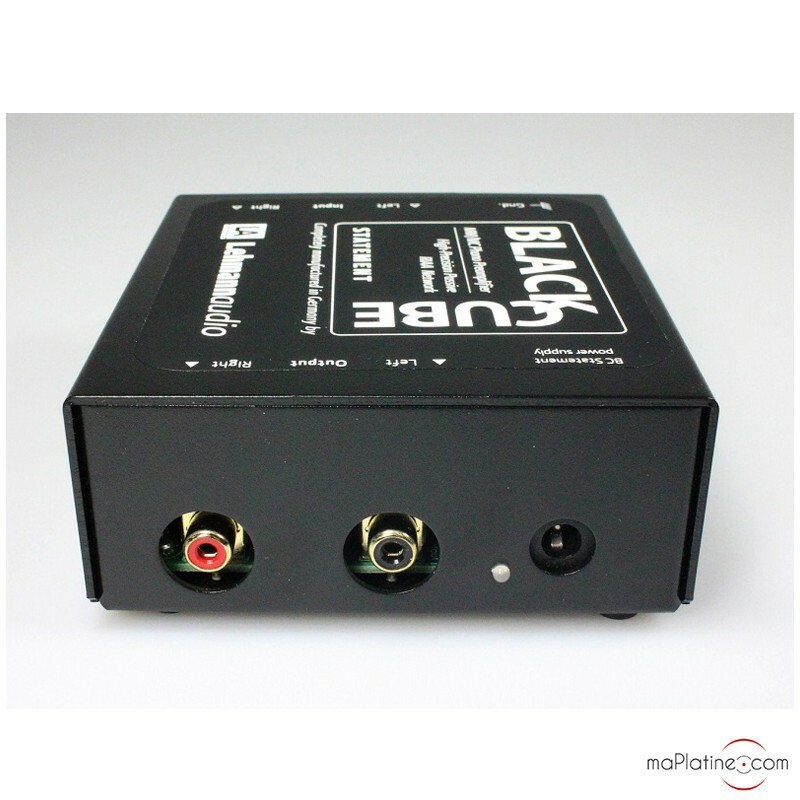 It features the understated black box with its RCA input and output connectors. Underneath, two small windows give access to the gain (MM/MC) and impedance settings via 8 micro switches. 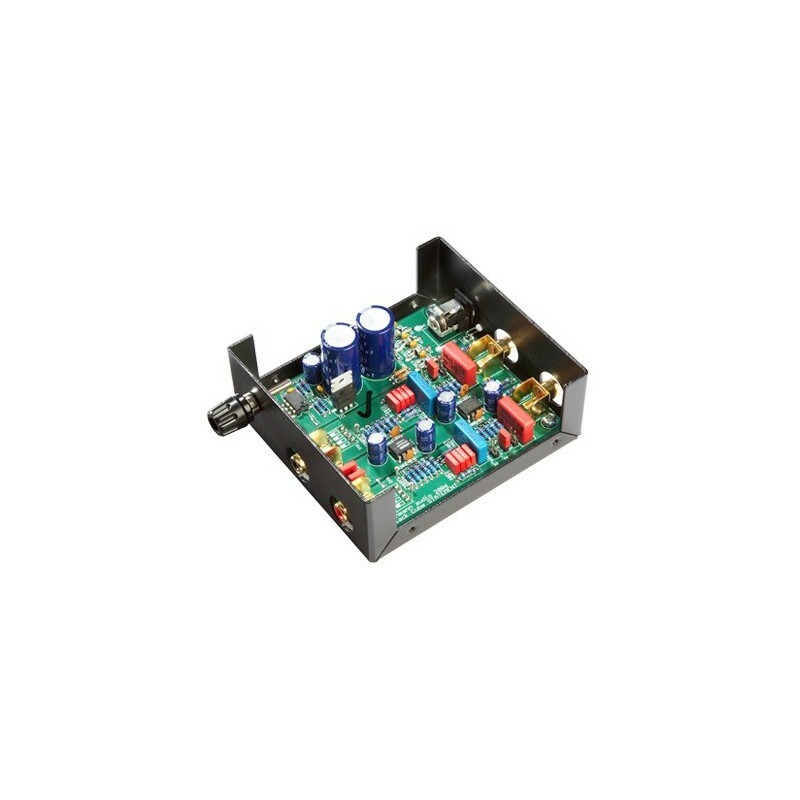 After a break-in period of a few days, this small unit delivers amazing musicality! 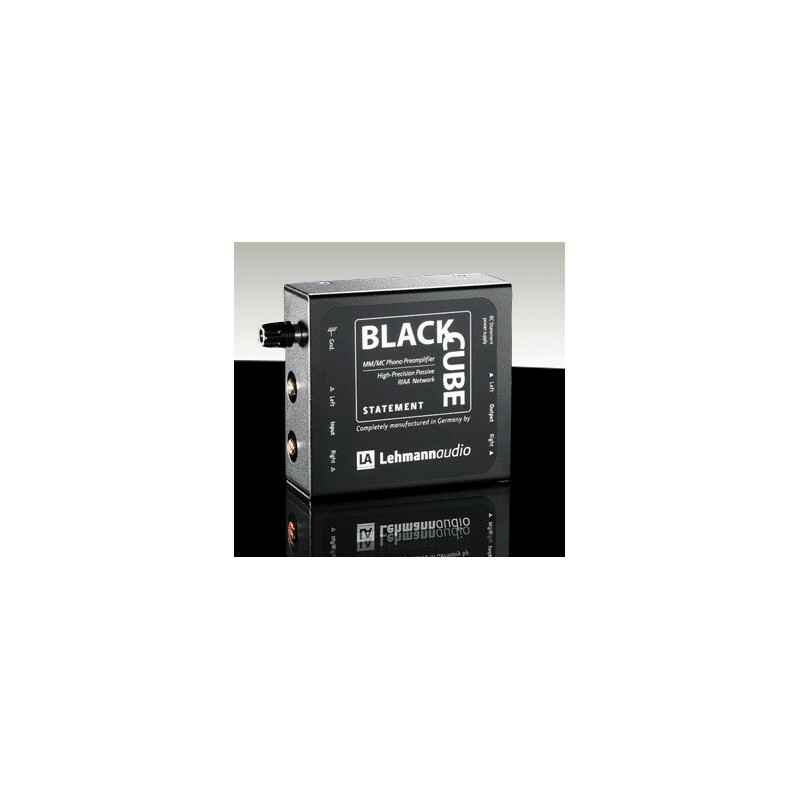 Within this price range, the transparency and definition are unrivalled. The bass is well articulated and physical. 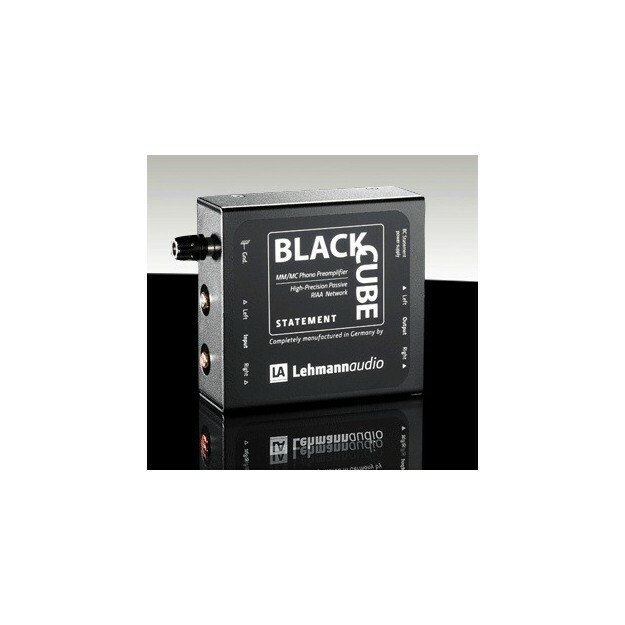 The overall sound quality shows a very rich timbre. The sound stage is wide and very precise. 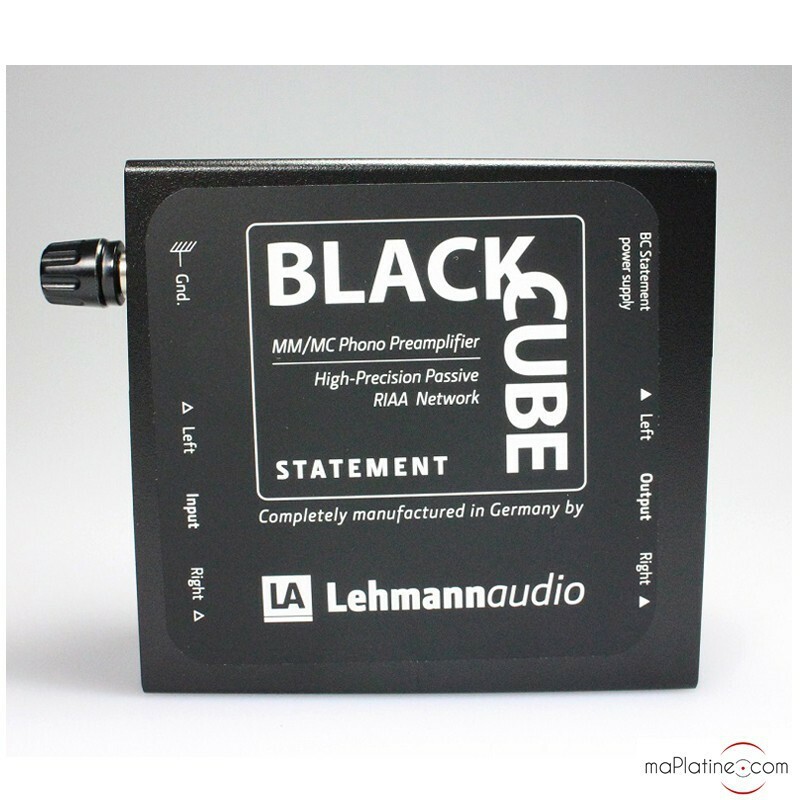 For the price, Lehmann Audio Black Cube Statement does not have much competition, except for its big brother the Black Cube… An amazing phono preamplifier.